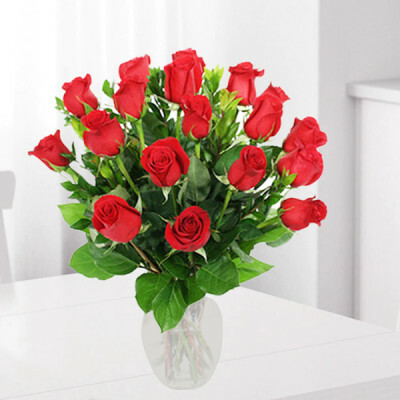 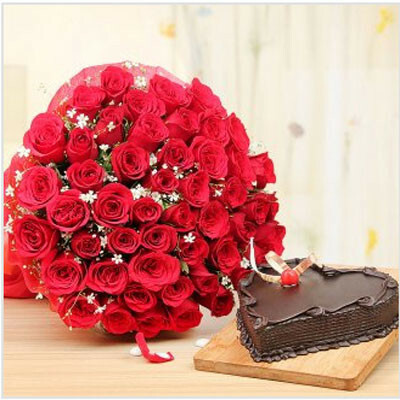 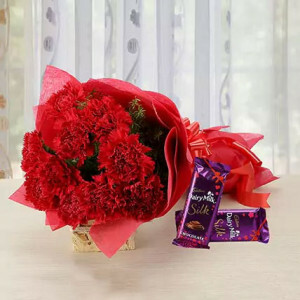 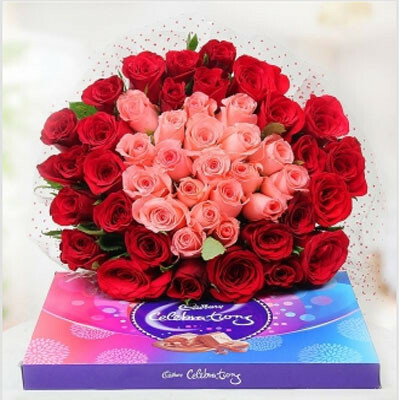 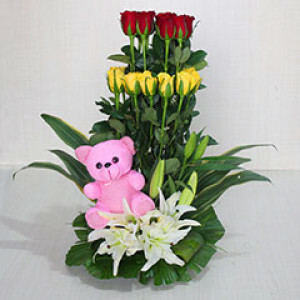 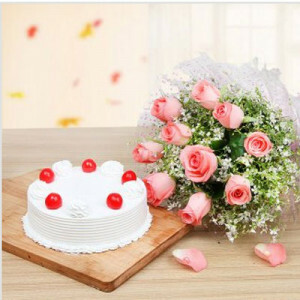 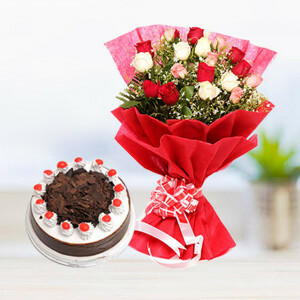 Send pink flowers to the pink city, or go for a romantic red bouquet. 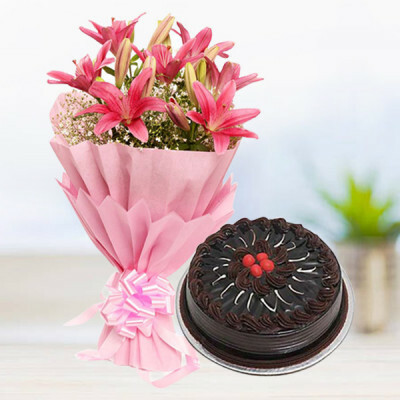 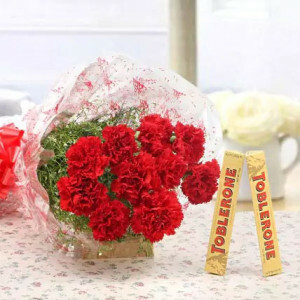 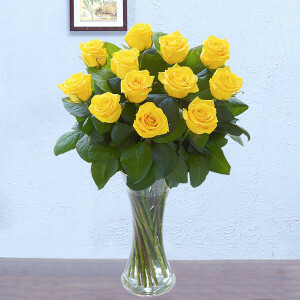 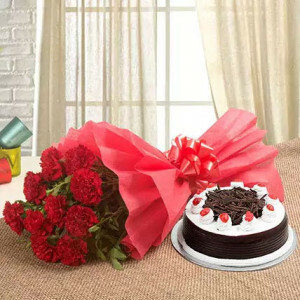 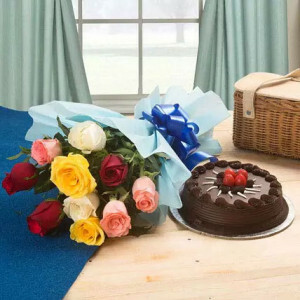 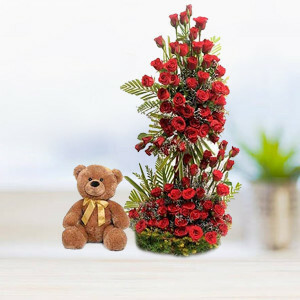 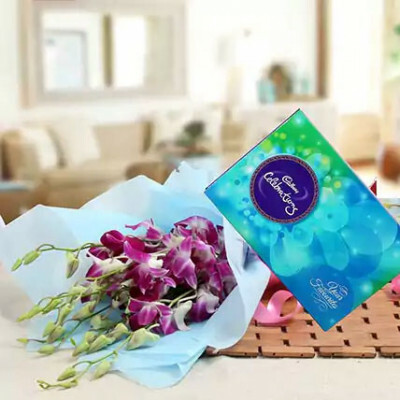 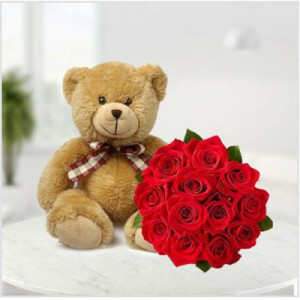 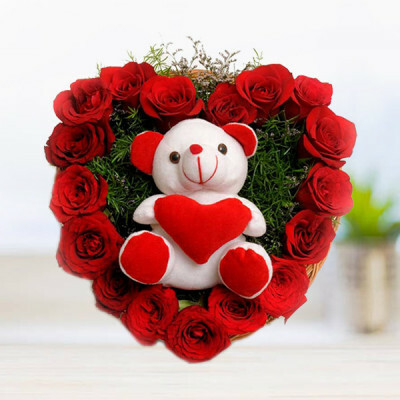 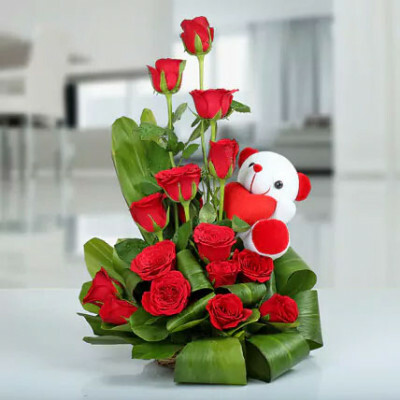 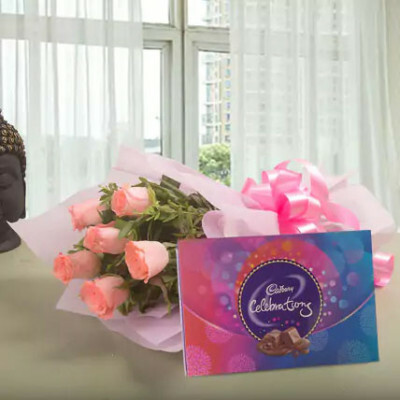 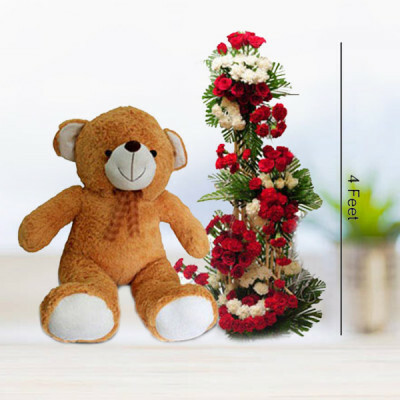 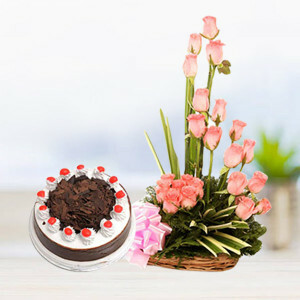 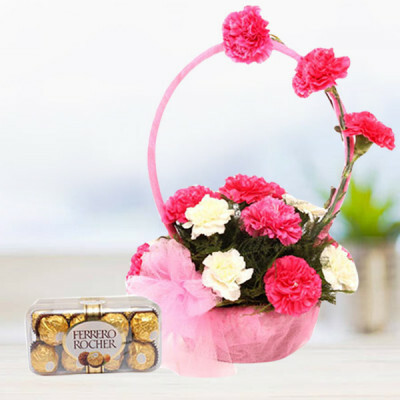 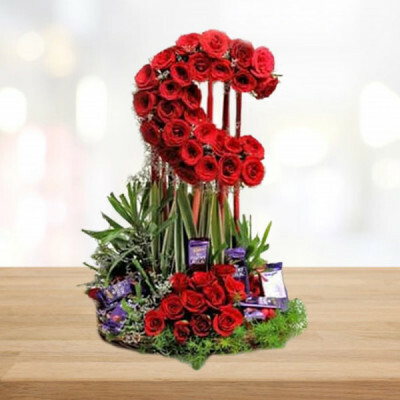 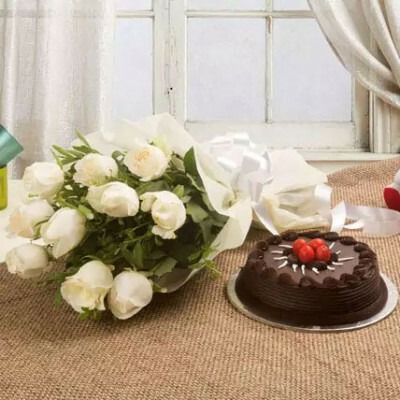 Choose from our wide assortment and send flowers online to your loved ones in Jaipur, with MyFlowerApp. 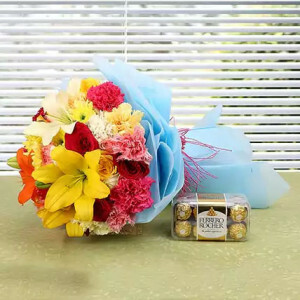 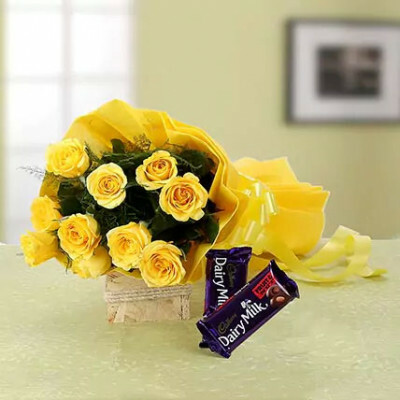 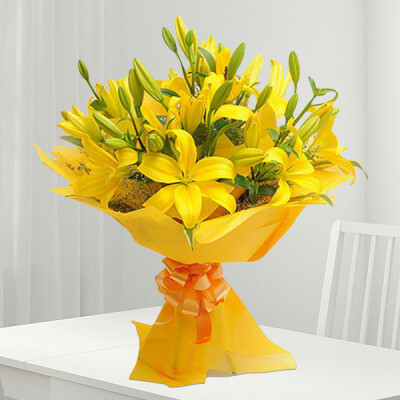 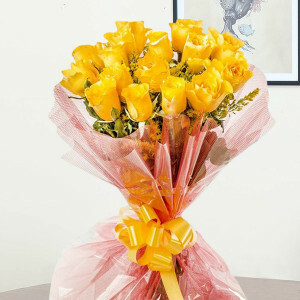 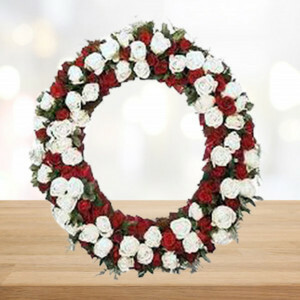 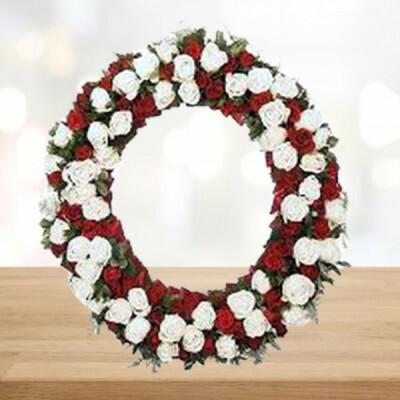 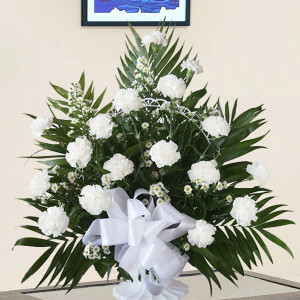 Present them with yellow flowers, white flowers, purple flowers, or any other color or a mixture of them and we will deliver anywhere in the city within 3 hours.